Every fall, CAP kicks off a series of programs and workshops at its College Awareness Night. The program, typically held at a Bay Area college or church, hosts an average of 100-250 high school students and parents from the community. More than 20 schools are represented from around the country. 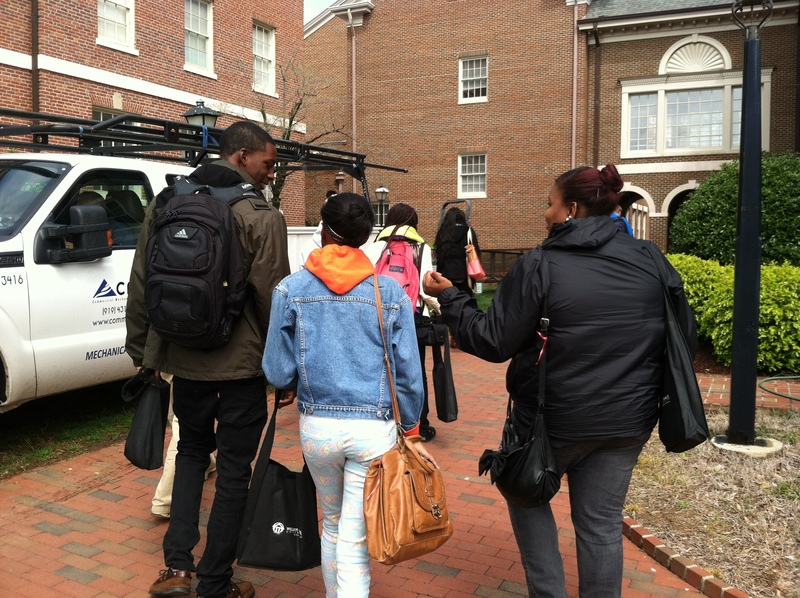 Unlike most college tours, CAP offers students the rare opportunity to travel to different college campuses and become a part of the college life for a week. The participants receive dorm housing and meals, sit in on class sessions, and attend events while visiting the schools. Students also meet with academic advisors regarding admission opportunities. 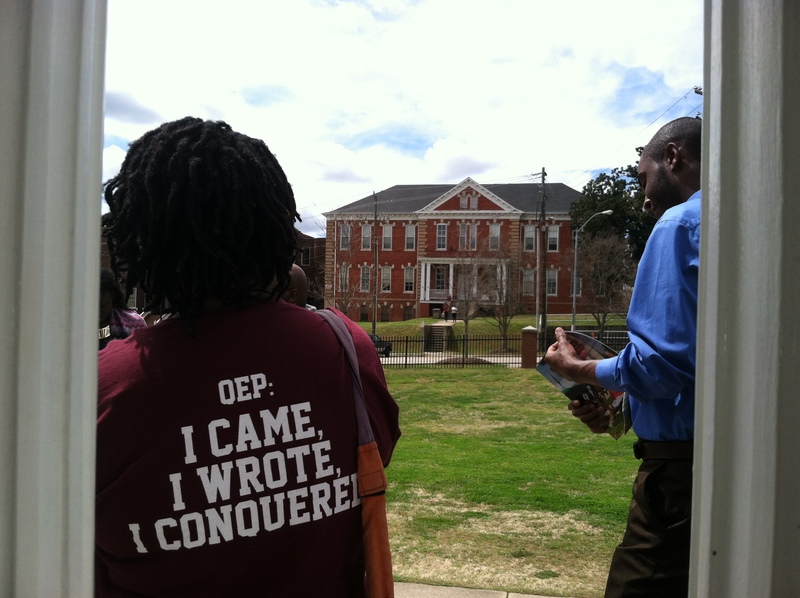 What is the College Awareness Program? 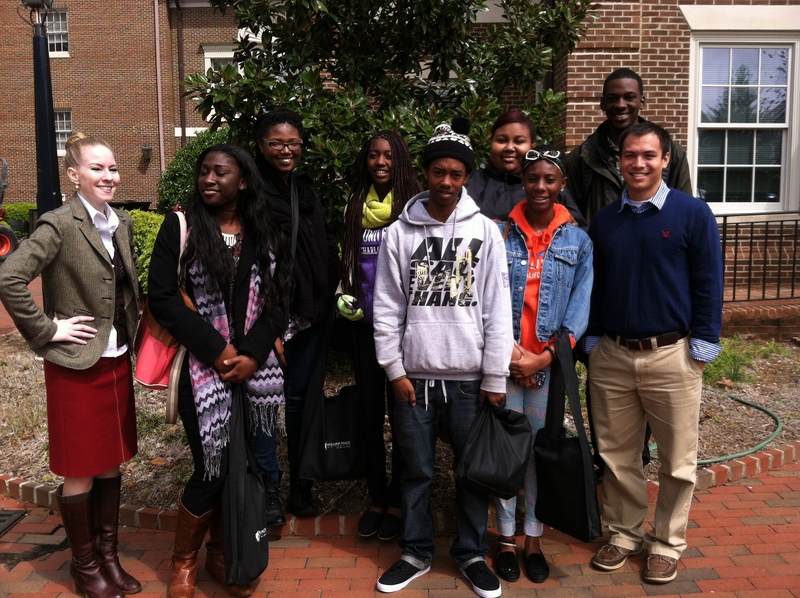 The College Awareness Program is a community based program that encourages, recruits and places high school students into Historically Black Colleges and Universities (HBCUs) and other colleges related to the Presbyterian Church USA. "Making my decision of joining the College Awareness Program solidified a gateway to countless opportunities and a new found perspective on what it means to achieve." Copyright © 2019 The College Awareness Program. Powered by WordPress. Theme: Spacious by ThemeGrill.